If your voter I'd missing, Forget EPIC Number so how can found you voter I'd. Today as I tell you about How can recover voter I'd card. Now I'm start producers you can follow me step by step . 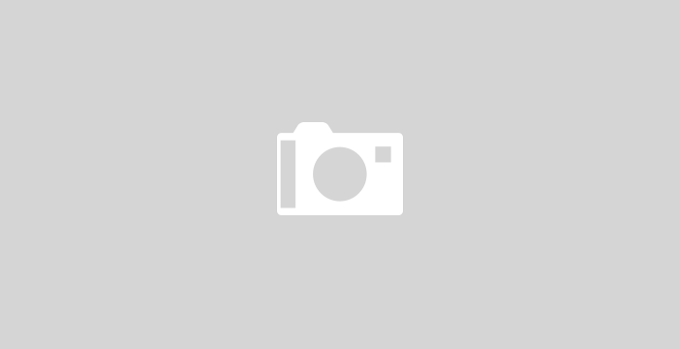 You can search two type method. 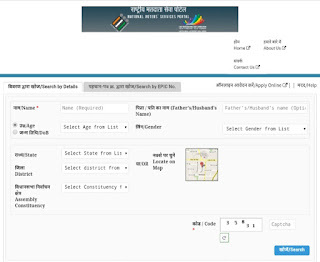 Means provide some information That is Name, Fathers Name, age, date of birth, gender, State, District, Assembly constituency etc . 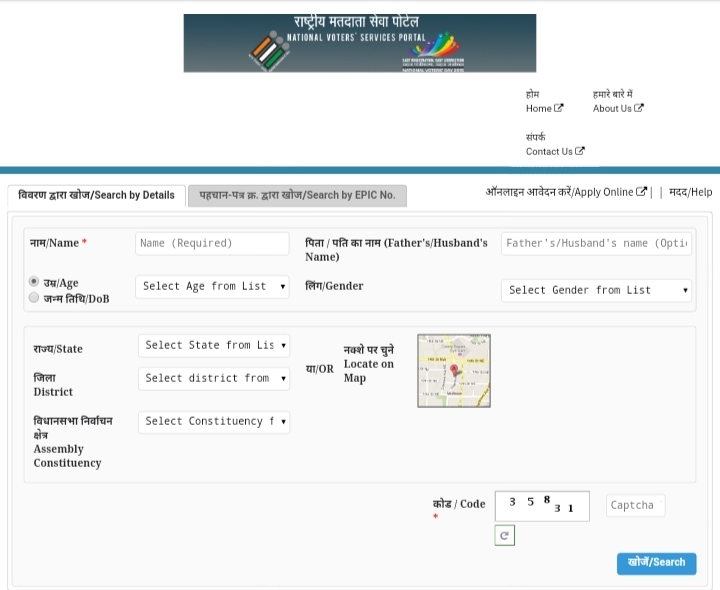 This method directly put details of EPIC Number or search our voter identity card if not remember EPIC Number so you can choose 2nd option for searching. This method put the some information on your computer screen. Fillup the following details. see here to the upper image. After fillup all details click here to search. If found any wrong age, gender, correction, etc already available from you can see after search so get details or sumbit you can change easy . If you have to put wrong data so can not found . So always put right data. Thankx for giving me a information.